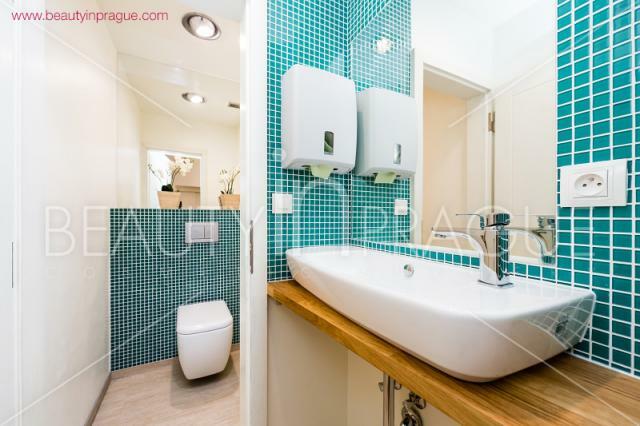 The Prague Cosmetic surgery clinic is a private health care organization; healthcare registered, and is divided into outpatient departments and surgery section with operating theatres and post-operative unit. The clinic is located in the wider centre of Prague 7 – Holešovice. The journey from the airport which is also organised by us takes 15–20 minutes. 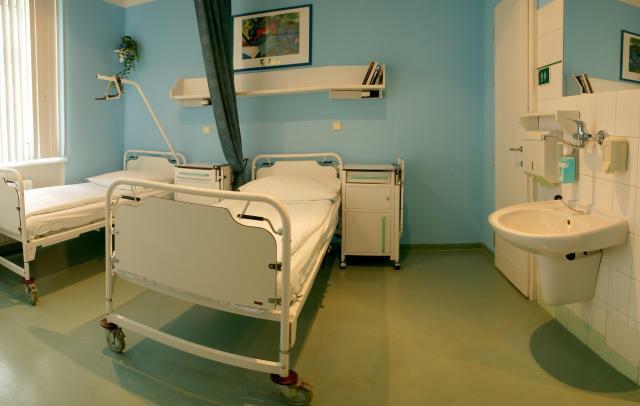 Accommodation in which you will stay on the day of your arrival and during recovery is organised by us and usually next to the clinic or maximum of 5 minutes by car, or 10-15 minutes by walk from your recovery accommodation (hotel or self-catering apartment organised by us). Team of Beauty in Prague organizes FREE of charge the transportation for all pre-operative examinations, for the cosmetic surgery treatment itself, post-operational check ups, visits to plastic surgeon for re-bandaging (applies only for our recommended accommodation). 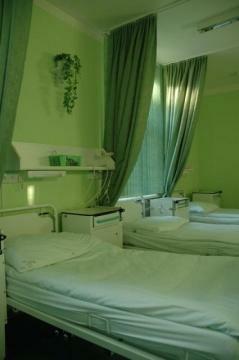 2nd Floor – deals with consulting with the plastic surgeon, pre-operative examinations, check ups and exchanging of bandages. 3rd Floor – pre-operative tests and full examination by a Head Physician (Internist). The surgical treatments of cosmetic and plastic surgery in local or general anaesthetic are being operated in the operating theatres. Clinic uses two fully equipped operating theatres and three smaller operating rooms mostly for laser treatments. 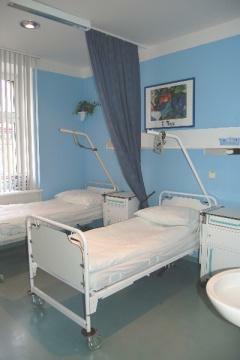 The surgery section has also a whole post-operative department consisting of 2–4 beds rooms. If your cosmetic surgery will be performed under general anaesthesia you will stay at the clinic for 1–4 nights according to advise given in your free consultation. The special care is being given 24/7 by the professionally skilled staff. The required sterility of the instruments and of other materials is being handled by the specially trained sterility personnel. The check-ups by plastic surgeon himself are freely included in the post-operative treatment. The team of the clinic consists of fully qualified and experienced plastic surgeons, internist (GP), anaesthesiologists and specially trained nurses. The cosmetic and plastic surgery in the Czech republic is strictly under the regulations of the state. The clinic of the plastic and cosmetic surgery falls under direct regulations of the national hygienic bureau. MRSA (methicillin resistant staphylococcus) rate in the Czech Republic is 6.2 % which is one of the lowest in the EU. The UK MRSA has been measured to be 44.5% (reported in 2002 by the Antimicrobial Resistance Surveillance System). Visits of your relatives or friends are possible after the agreement with the plastic surgeon. He should set the time for the visits. The reason for this is that the post-operational rooms are located next to surgery theatres. This arrangement serves for reducing the risk of infections to minimum.